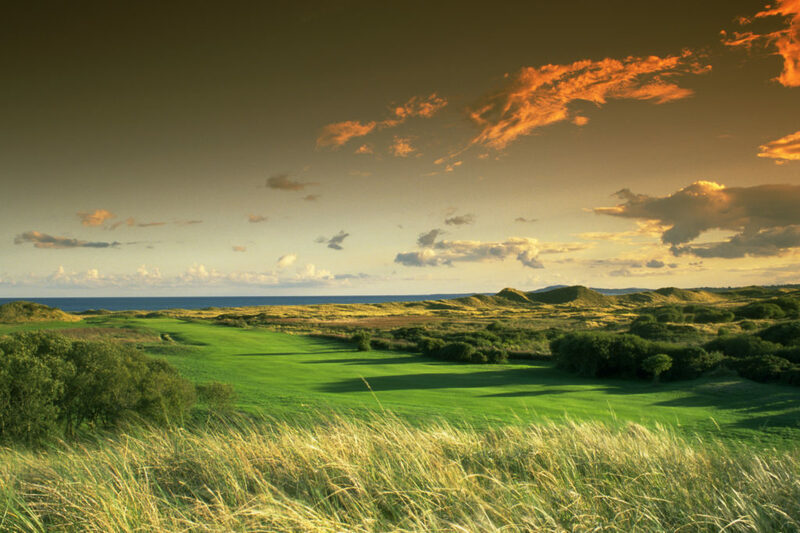 Fairways and FunDays offer an extensive range of incredible Golf Vacations to Ireland. 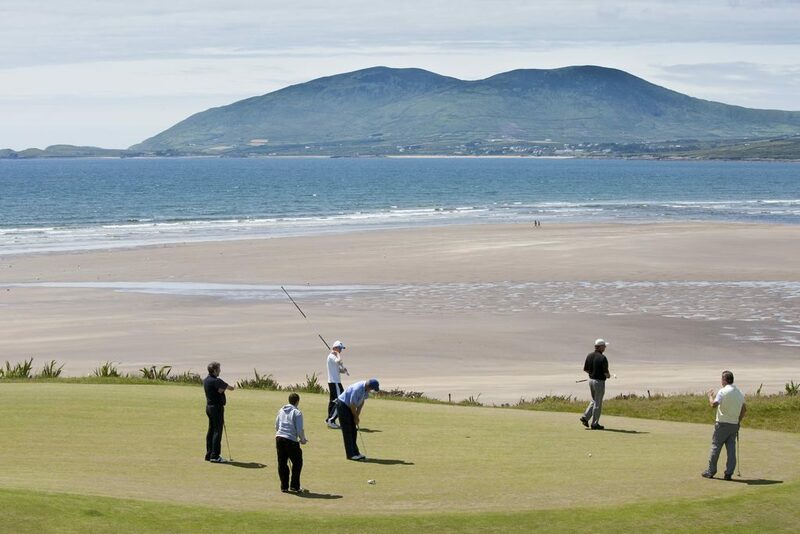 All of our Ireland Golf Tours are fully customised to best meet client requirements. Every client is different and every client is special to our company. 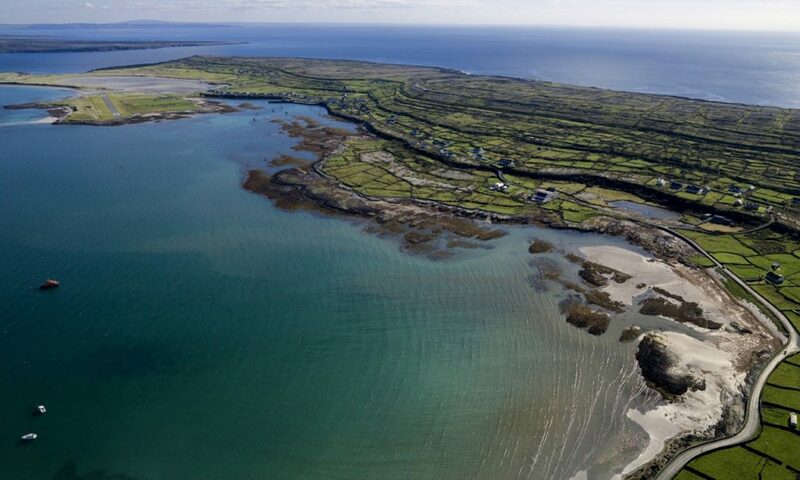 Fairways and FunDays work with all of the Best Golf Courses in Ireland to offer you an amazing Ireland vacation. If you dream about playing Ireland’s world famous Links courses such as Royal County Down, Portrush, Ballybunion, Waterville, Portmarnock or Lahinch, or whether you would like to play some of Ireland’s Best Parkland courses such as Adare, Killarney Killeen, K Club Palmer or Fota Island, our experienced team can make your dream come through. Fairways and FunDays offer a Free, No Obligation Ireland Golf Vacation consultation where a member of our team will outline the wide range of options available and identify the options best suited to your group. If you and your group have a specific budget in mind, our team can tailor an Ireland Golf Package to meet your budgetary requirements. Our Instant Online Tour Quotation tool allows you to secure an instant quote based on the number of persons in your group, your proposed dates of travel, the golf courses that you wish to play, accommodation requirements and transportation needs. 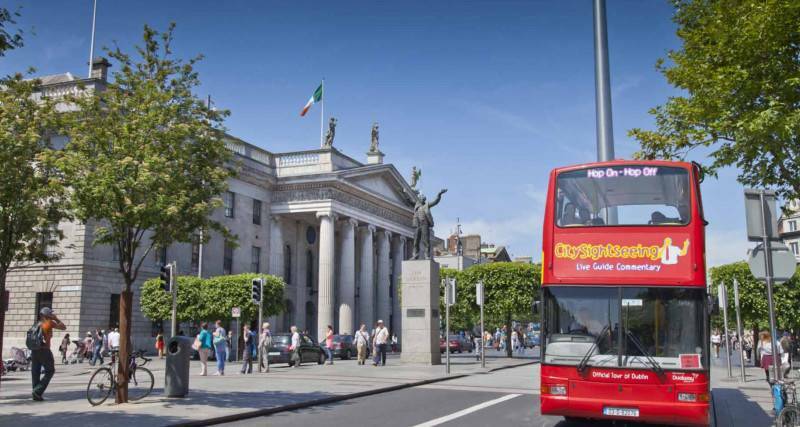 Our team will then customise the finer details of your visit to Ireland including Sightseeing, Non-Golfer activities and Evening Entertainment to make this your dream Ireland Vacation. This ensures that every single client of Fairways and FunDays experiences the Very Best of Ireland. Fairways and FunDays organise superb Ireland Golf Holidays and Irish Breaks for groups of all sizes, from individual travellers to large groups. Our team arrange magical Ireland Experiences for both Golfers and Non-Golfers. Every aspect of our 27 pre-designed Tours can be fully customised to best meet your requirements. Perhaps you would like to extend your Ireland Vacation or perhaps you are on a tight time schedule and want to play some of Ireland’s Best Golf Courses over a shorter Tour? Perhaps you dream about visiting some of Ireland’s Best Attractions such as Guinness Storehouse, Cliffs of Moher, Blarney Castle, Giants Causeway or Bunratty Castle and you would like to include this in your Ireland Golf Vacation? Our experienced team can help with any request to make your visit to the Emerald Isle as special and memorable as possible. As winners of Ireland’s Best Golf Tour Operator award at the 2016 World Golf Awards, Fairways and FunDays focus on making every aspect of your Irish Golf Holiday extra special. We offer an extensive range of customisable options to make your Irish Vacation as memorable and fun as possible.